Auntie Lilly is a mother of 3 children, she is 51 years old but the age never stop her on blogging. She visited to our clinic and consult about her pigmentation on her face. 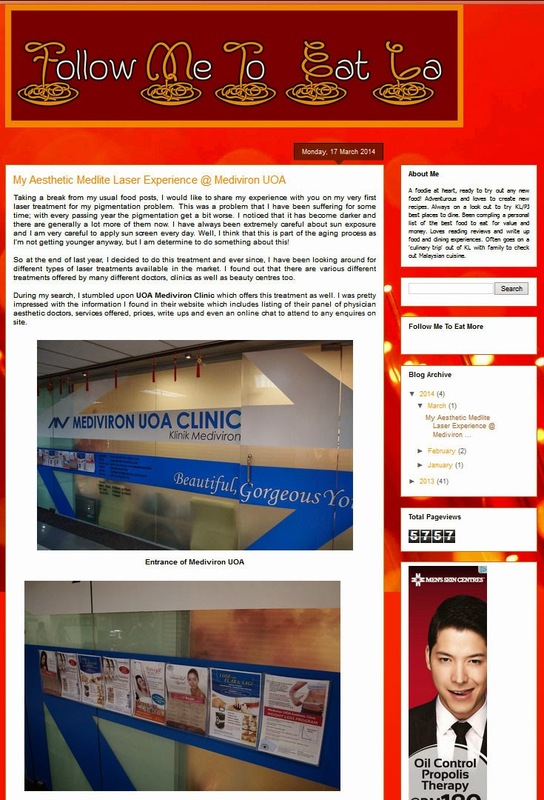 According to our doctor, the pigmentation problem stemmed from the hormonal imbalance and the natural aging process, and she suggested Auntie Lilly to go for Medlite Laser treatment.